file access modify creation time will always be in UTC format. 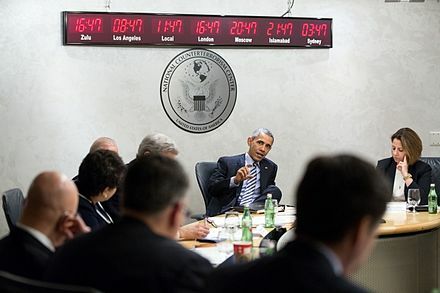 US-President Obama in the National Counterterrorism Center in McLean in 2015. In the top left corner you can see Zulu-time. 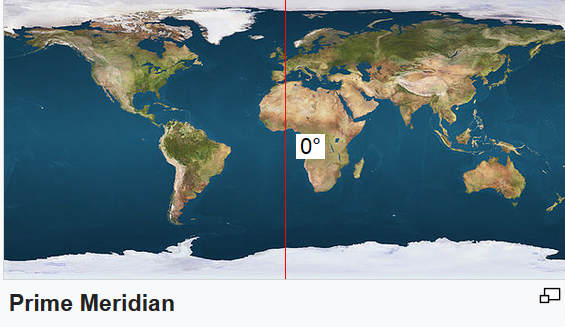 the file /etc/localtime contains the currently used timezone. unfortunately hwlock can not work with softlinks? the time of your server/pc can be synced with time-servers that read time from an attached atomic-clock. # centos7, suse12, newer debian9? ntpd -q -g; # takes very long... kind of stuck somewhere? works on Debian8 and CentOS7 as well. there are environment variables that define the currently used language. 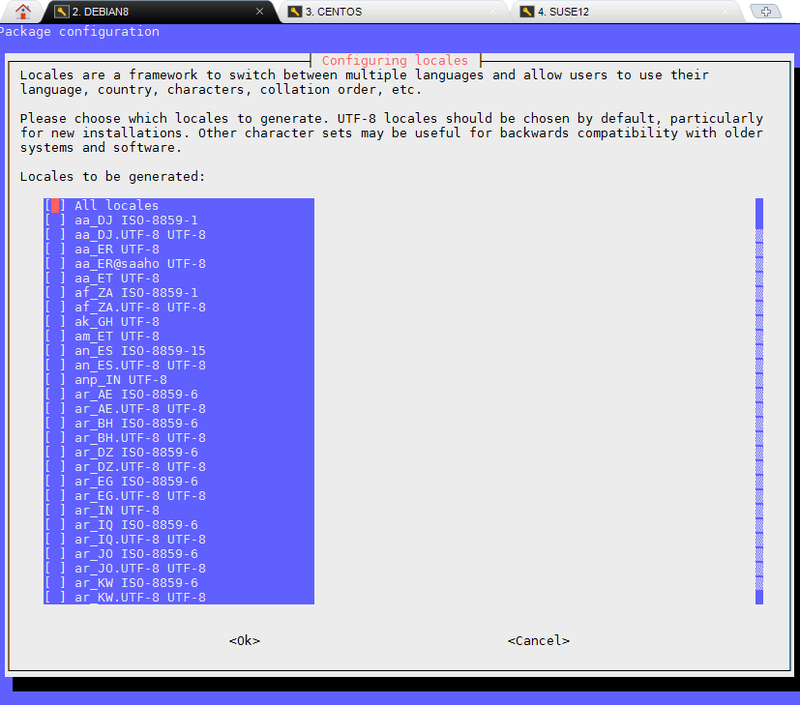 currently used OS set-language. can also affect sorting of directories.